A is for Athlete. Athletes are AGILE. 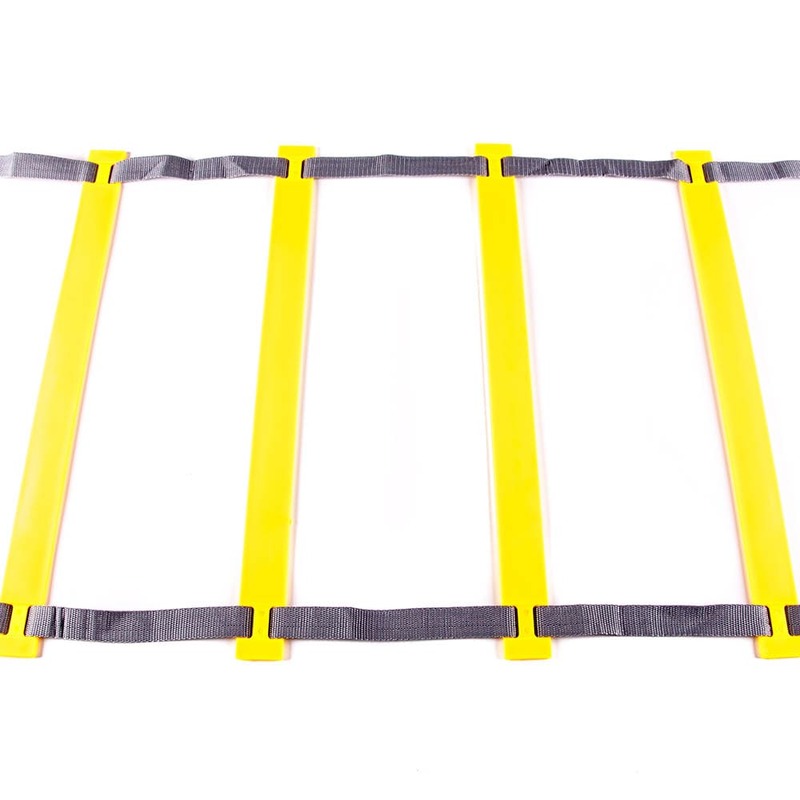 Our Agility Ladder is a critical addition to dynamic athletic training. 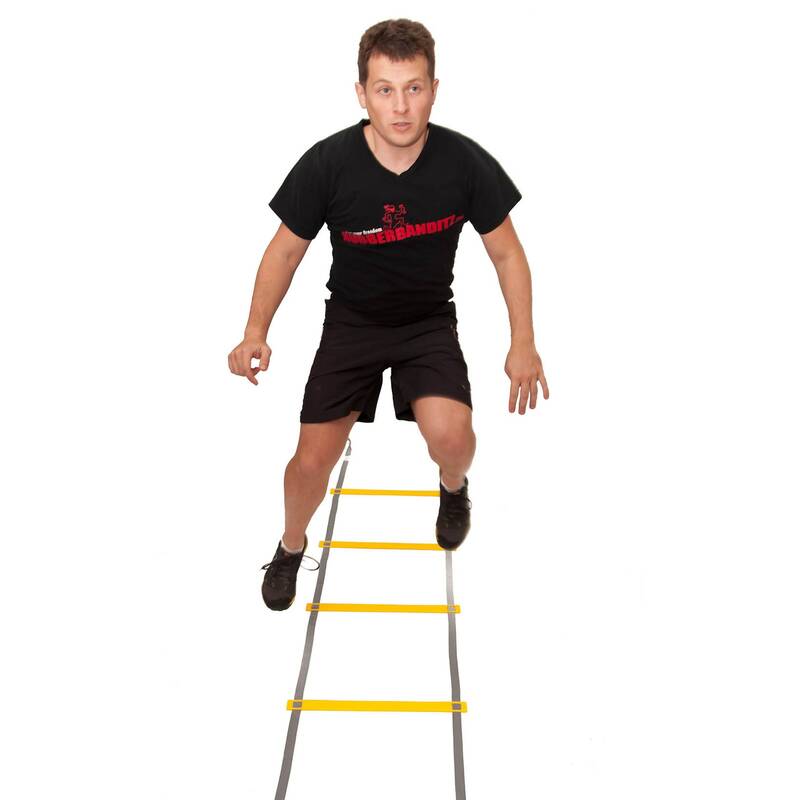 Balance, foot speed, and body control combine to offer the grace and power of elite athletes. 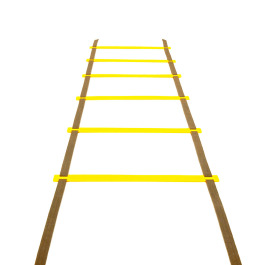 Explore the many ways the ladder can be harnessed to engage your athletic prowess. 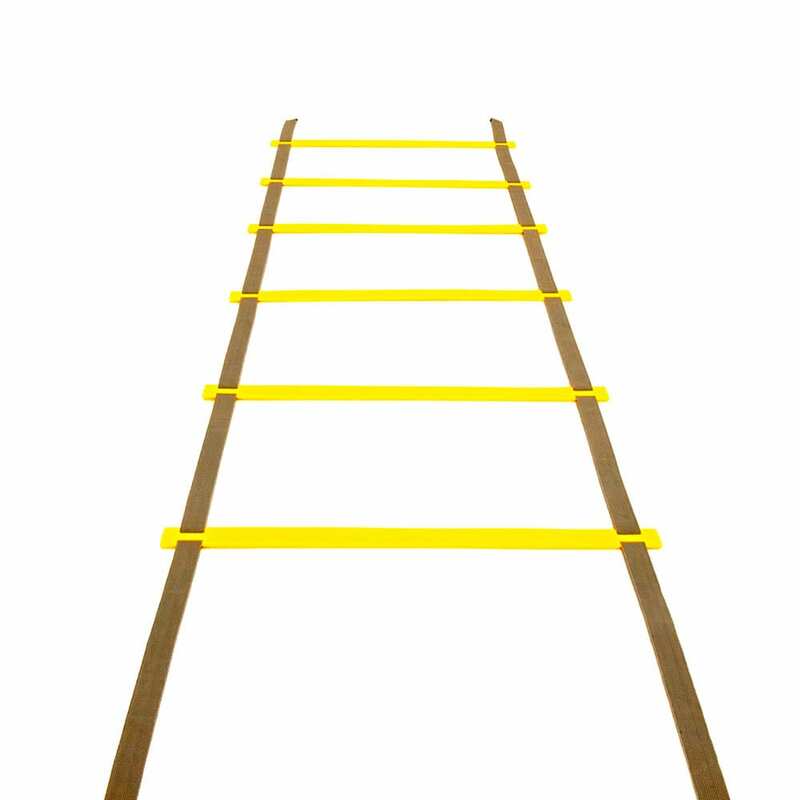 Agility Ladders are great for warm-ups, cool-downs, or high intensity training. 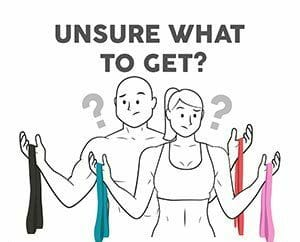 Consider adding a Rubberbanditz resistance band to ramp up your workout intensity.